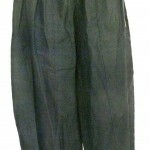 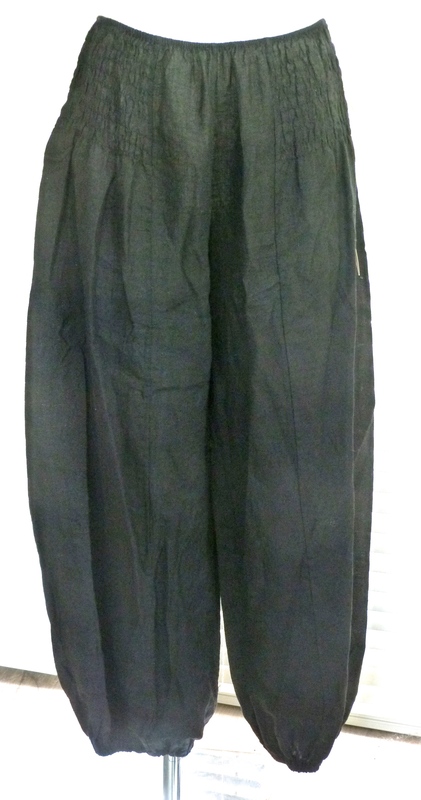 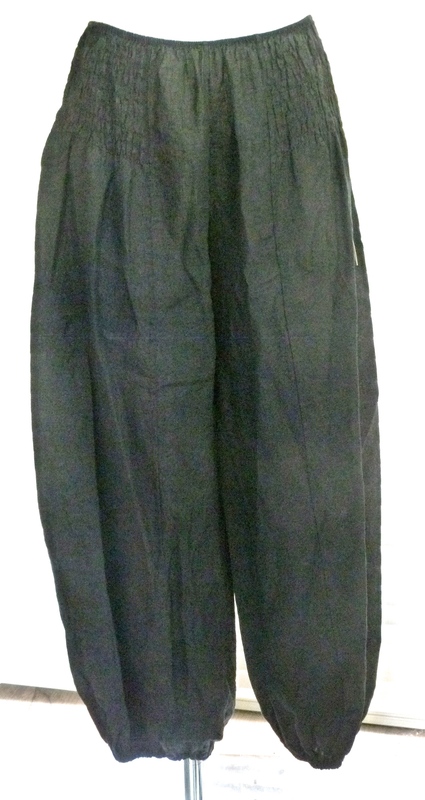 These easy to wear pull on trousers have proved to be a real customer favourite! 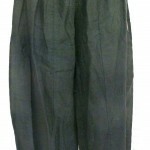 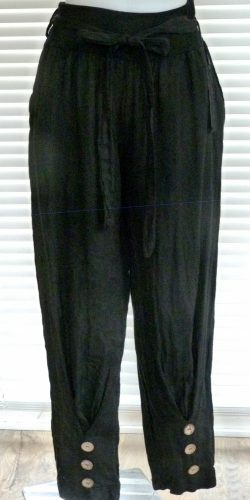 Sized S-XL the pants have a lightweight elasticated upper which allows the pants to cling to the body without adding any bulk. 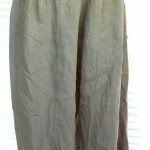 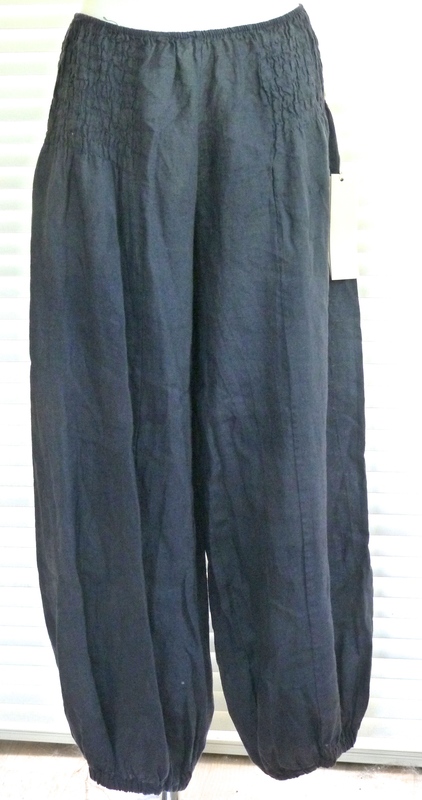 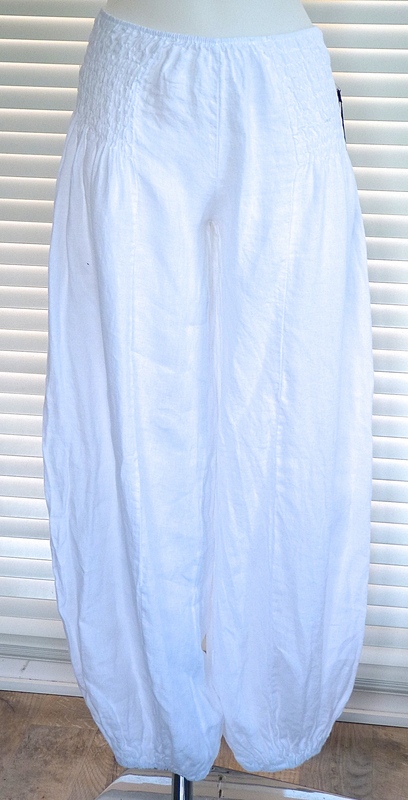 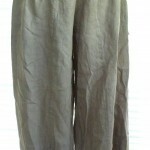 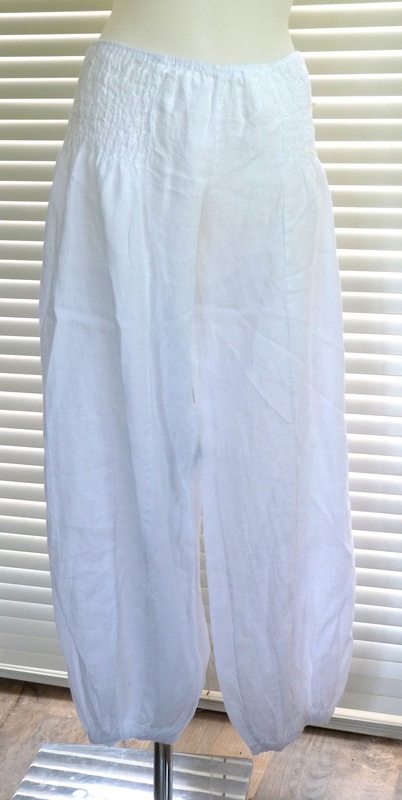 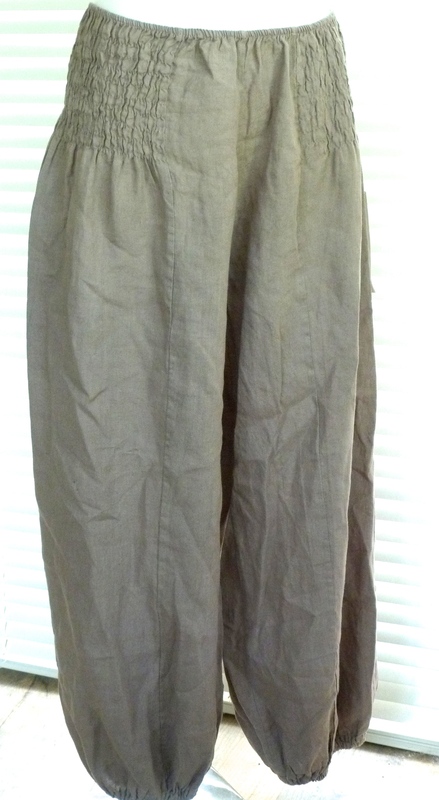 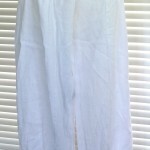 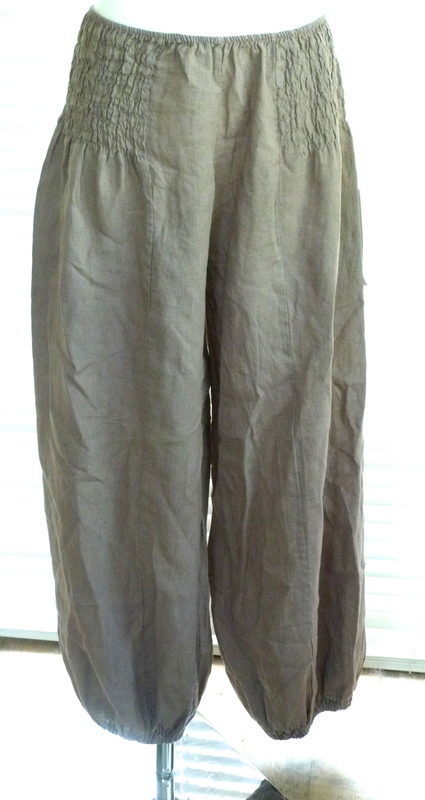 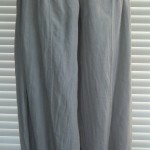 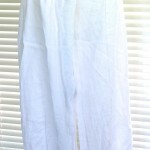 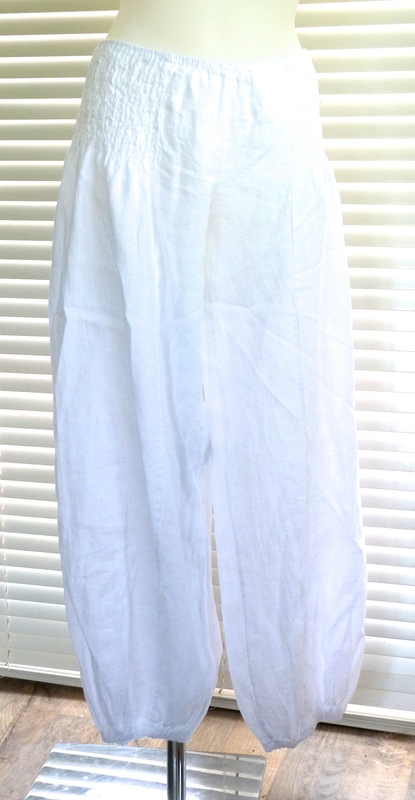 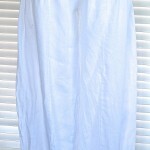 The hemline is also lightly elasticated which allows the pants to softly bag at the ankle. 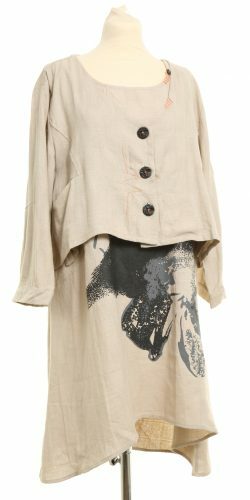 Fab layering and perfect for providing a great base for so many of our dresses and tunics.